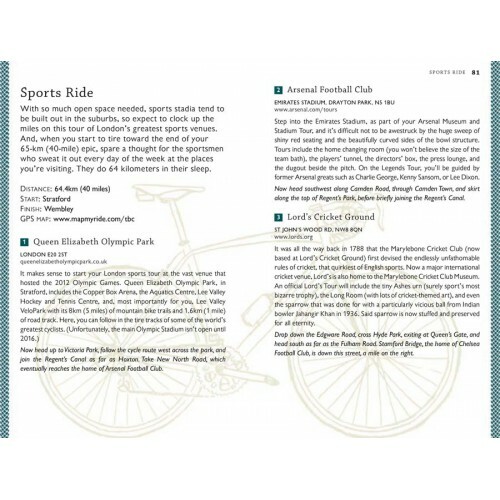 A collection of 20 rides featuring all of London's must-visit attractions. 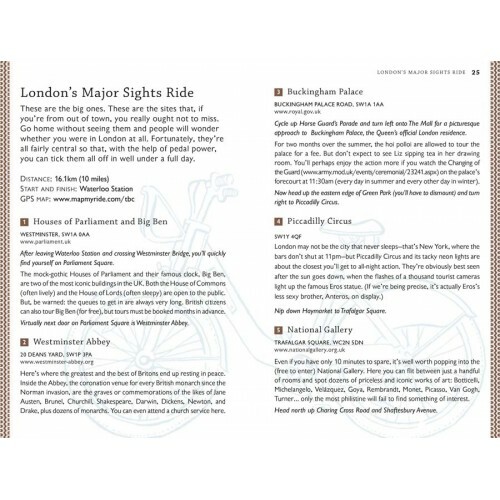 London is one of the world's most celebrated cities, and there's no better way to see some of the best the city has to offer than by bike. 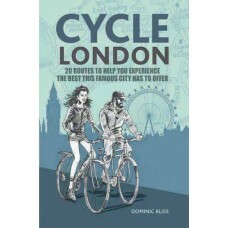 Cycle London has 20 unique routes designed to help you make the most out of this iconic city. 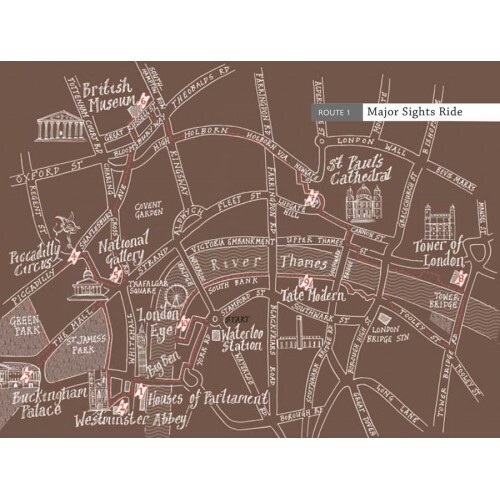 Each ride is built around a theme, whether it's the best art galleries to see some incredible works, great markets to treat yourself to some eclectic purchases, routes that include some of the tastiest food, or rides covering many of the city's most famous and picturesque parks. There's even a ride that will take someone who only has 12 hours in the city to all the iconic attractions you will have seen in films and books. 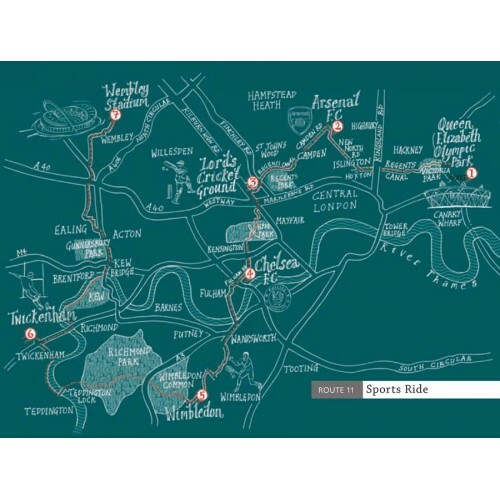 Every ride comes with a map to help you get your bearings, as well as links to detailed maps that can be downloaded to smartphones to make sure you know exactly where you're going when on the move. The routes can be adapted to suit your requirements, so if you're a keen culture vulture who wants to take in a good sample of some of the best museums in a day you can, but if you just fancy visiting just two you can pick up the route wherever you fancy. There are shorter rides for those who want to spend more time seeing the sites from the inside than the outside, as well as longer rides that mean the majority of your day will be spent taking in the city from a two-wheeled perspective. 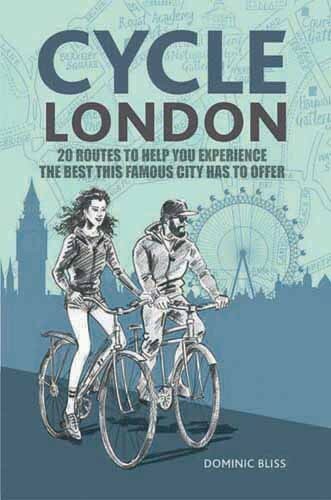 Also included are interesting asides, insider tips from the locals, and stories designed to help you make the most of your visit, as well as practical advice on what to expect from cycling on London's famous streets.